Fortune Media has found a new home after being sold off by its parent company, Meredith Corporation. 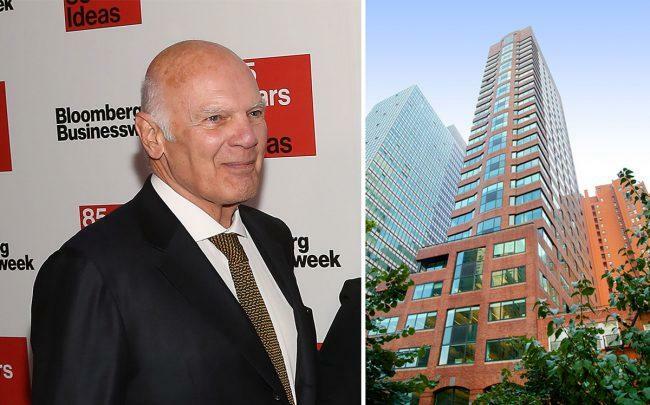 The company behind Fortune magazine signed a 10-year lease for slightly more than 40,000 square feet at Vornado Realty Trust’s 40 Fulton Street, according to Commercial Observer. Financial terms of the deal weren’t disclosed. The company will move from its current location at 225 Liberty Street in the Financial District. Time signed a deal in 2014 to relocate its headquarters from Sixth Avenue in Midtown to 700,000 square feet at Brookfield Office Properties’ 225 Liberty Street. Meredith Corporation acquired Time Inc in November last year for $2.8 billion, and sold off Fortune for $150 million to Chatchaval Jiaravanon, a Thai businessman. Meredith last year also moved its offices from 805 Third Avenue into Time’s Lower Manhattan building.